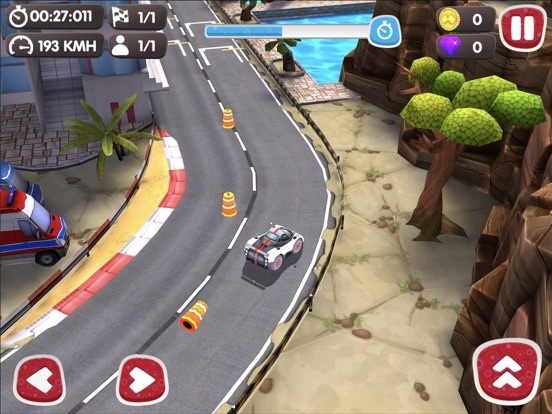 Discussion in 'Price Drops, Must-Have Freebies, and Deals' started by new_ipodtouch5G_owner, Jun 5, 2015. 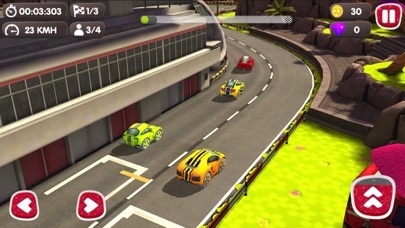 Get ready for a winners race, because the second place is the first loser! 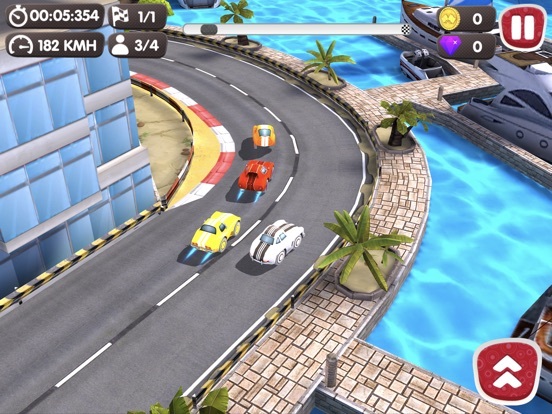 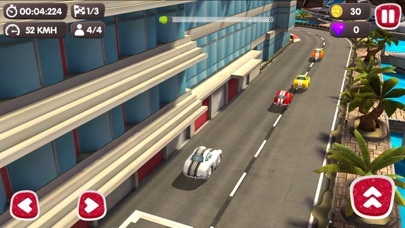 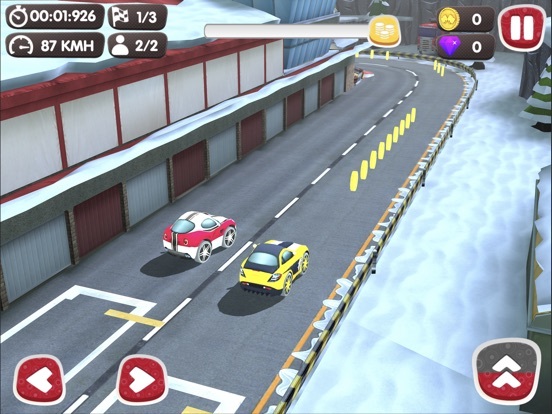 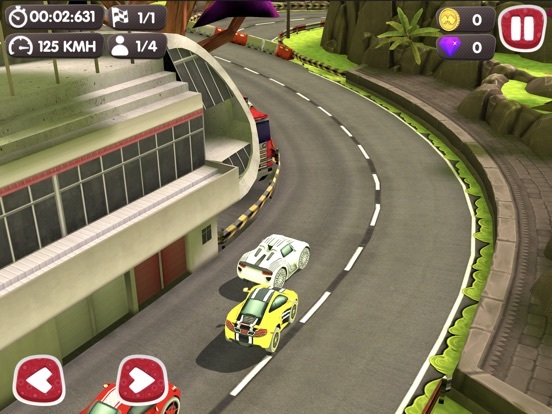 Turbo Wheels is the most exciting mini cars racing game where you don't need brakes, they just slow you down. 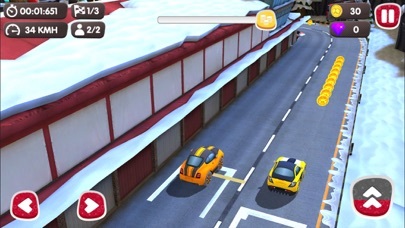 Choose your favourite car, they are plenty and fully upgradeable, each with their own unique handling and style! 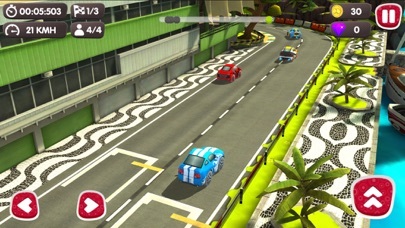 Features: * 25 unique mini cars in five different categories (Sport, SS, GT, Formula & Classic) * 4 different countries (Brazil, Japan, Canada & UAE) * Over unique 16 tracks * 4 different race modes (Race, Time, Coins & 1 vs 1) * Race against the opponent car 1 vs 1 to unlock his car * Hours and days of exciting gameplay Follow us! 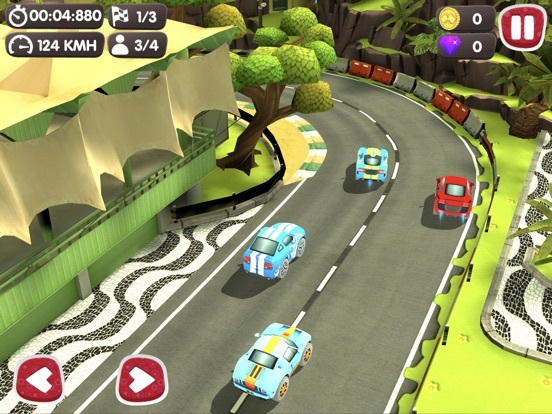 twitter.com/chundosturbo Facebook Fan Page facebook.com/ChundosStudio Youtube Video youtube.com/watch?v=BKK8KY1ApHg Support Turbo Wheels is a graphically intensive 3D game, and although it runs well on many devices, we recommend iPad 3 & higher, iPad Mini 2 & higher, iPhone 5 & higher. 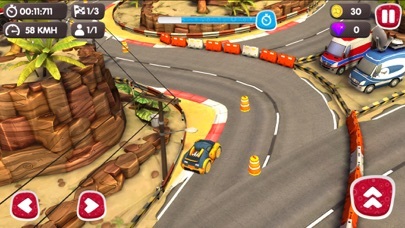 If you find any problem with the game, the most direct way to get a resolution is to email us at chundos@live.com.